Yoga is 4000 to 6000 years old depending on what you read. All those years ago it didn’t start out as a trendy exercise program but as a system of self-improvement. The heart of yogic teachings lies in the belief that a self-fulfilled person is a healthy person, free from disease caused by stress and unhealthy living habits. 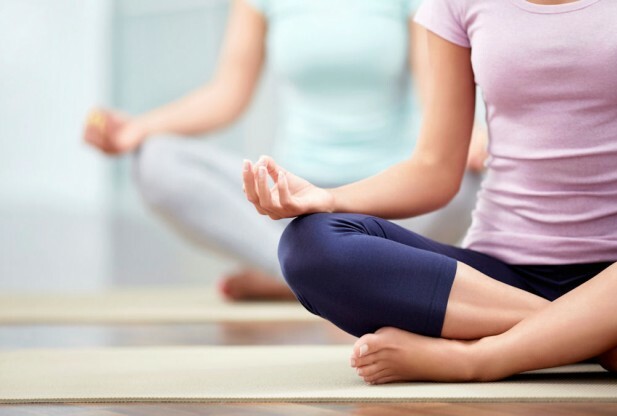 The practice of Yoga is designed to lead to an ever-increasing knowledge of oneself and the needs of the body and mind in order to achieve and maintain good physical and mental health and spiritual harmony. In short, Yoga is a science of self-improvement that deals with the whole human being. Today a wide range of yoga styles are offered so developing a yoga practice is accessible to everyone. 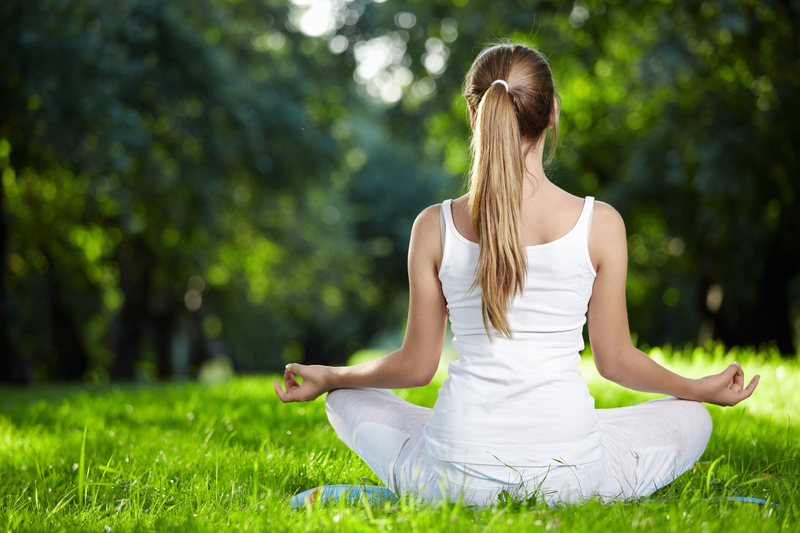 Breath work and breathing techniques (pranayama) provide wonderful benefits for the body. Deep breathing will calm the central nervous system, oxygenate red blood cells and move lymph. Yoga breath techniques can help balance the right and left sides of the brain and increase vital lung capacity. The physical practice of moving through the poses or postures (asanas) brings more amazing benefits to your body, strengthening and stretching muscles, improving balance and flexibility, and massaging internal organs. Yogis believe we are as young as our spines are flexible! As your body becomes stronger and more flexible the thought patterns of your mind can shift as well. “I can’t” becomes “I can”. As the body opens so can the mind. Taking a few minutes at the end of your yoga practice to lie peacefully (savasana), to relax your body and quiet your mind, is a phenomenal gift to yourself. It is also a quiet moment to feed your spirit. Using this time to practice gratitude is the best living foods diet for your spirit! Yoga is just one of the many wonderful classes offered at Hippocrates Health Institute to those enrolled in our Life Transformation Program.Interested in learning more? We would be happy to take your calls at (561) 623-1002.